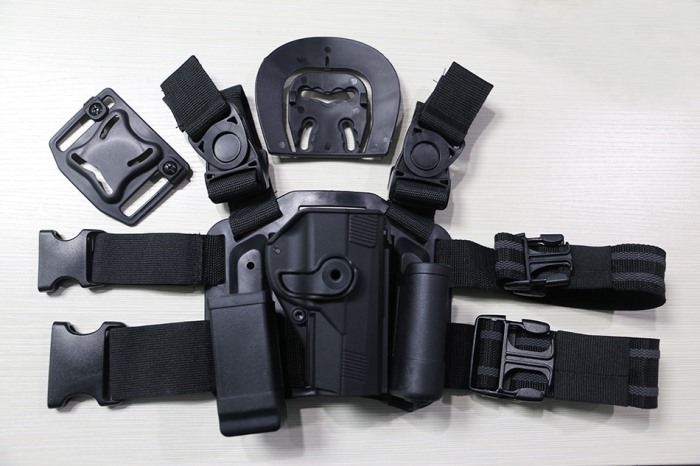 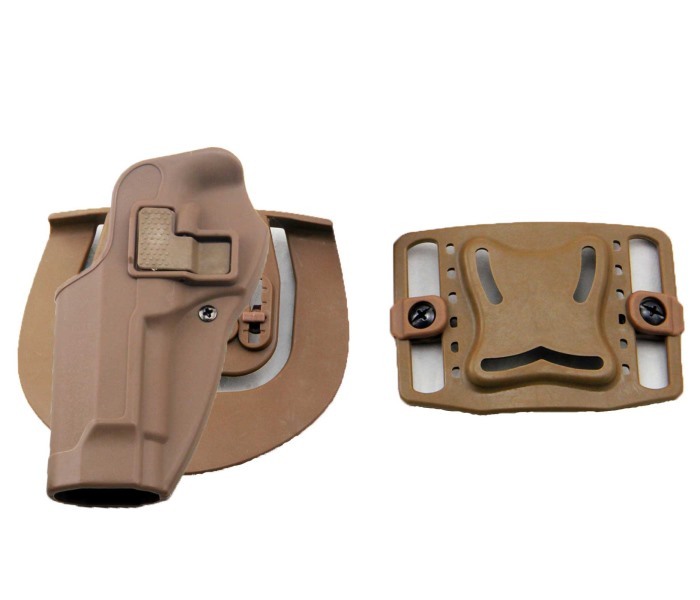 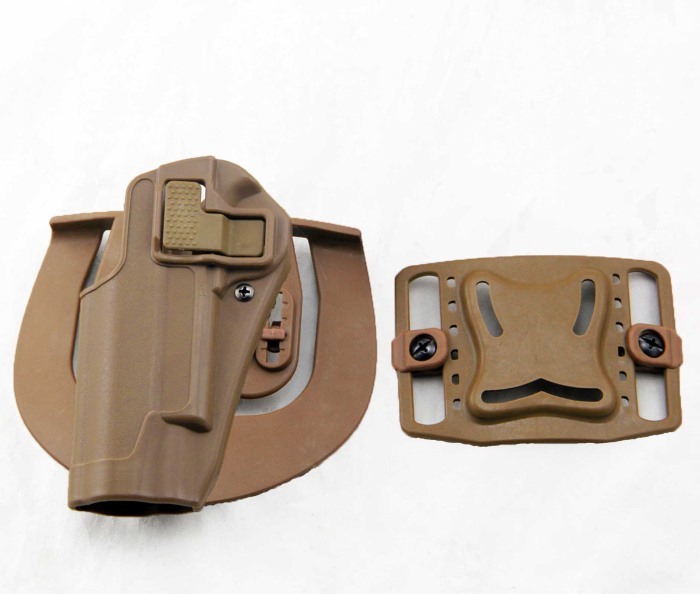 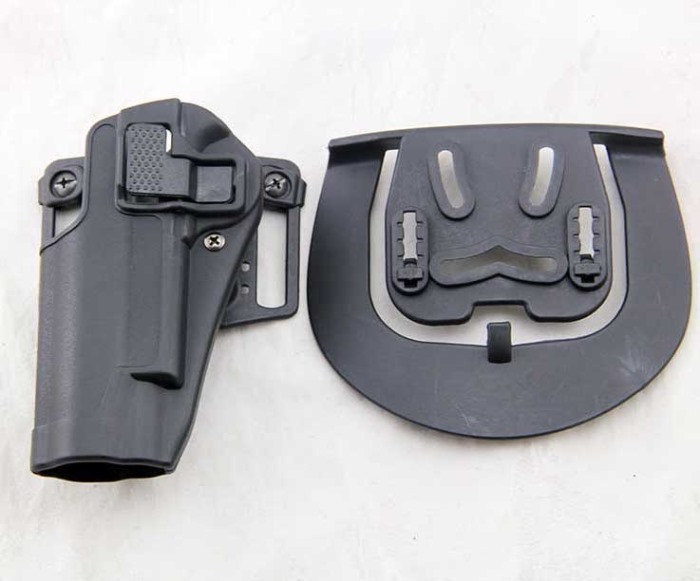 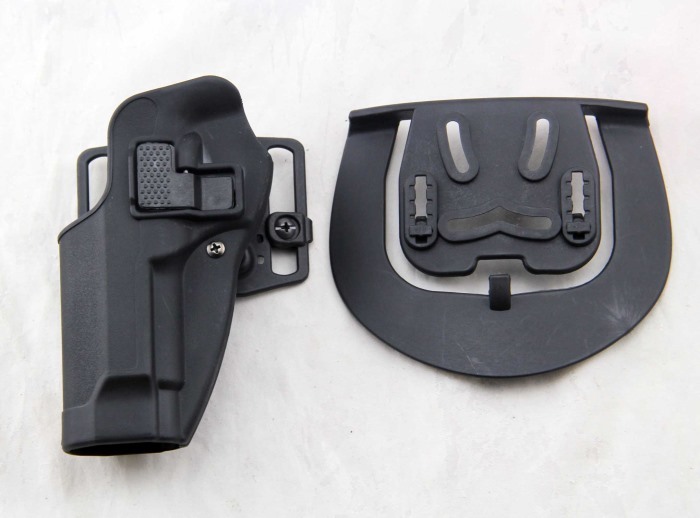 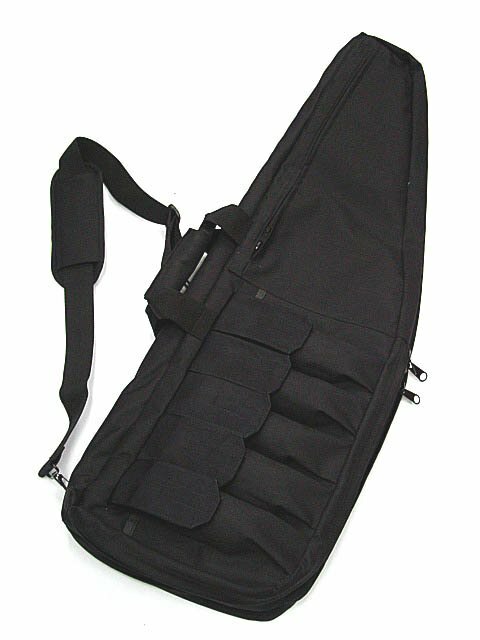 *Padding and extra pockets for all your gear or mags. 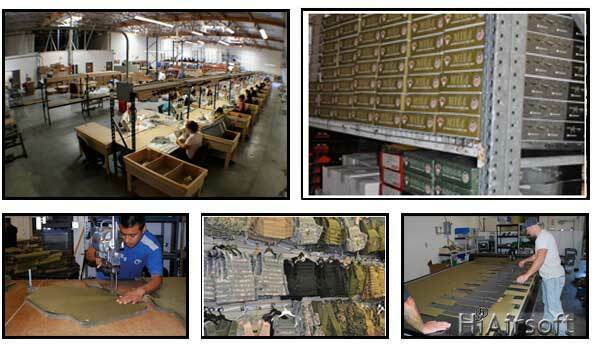 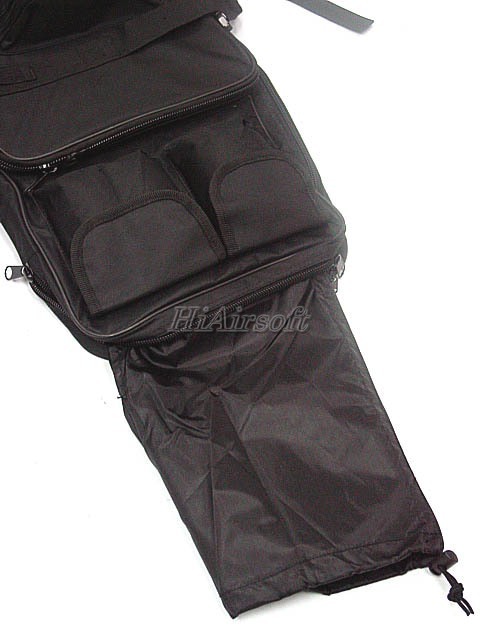 *Contains extended cover able to store rifle with 60" maximum length. 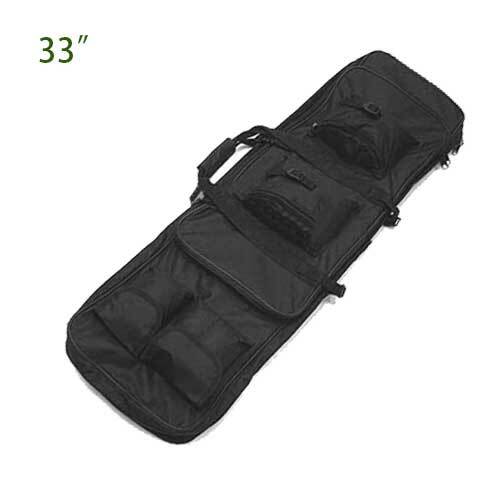 *Smaller gun bag able to hold 24" long rifle. 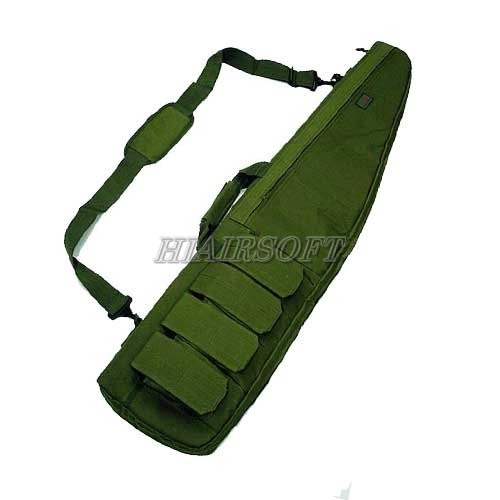 *2 zipper and 2 velcro flip small pouches for carrying magazine or small gears. 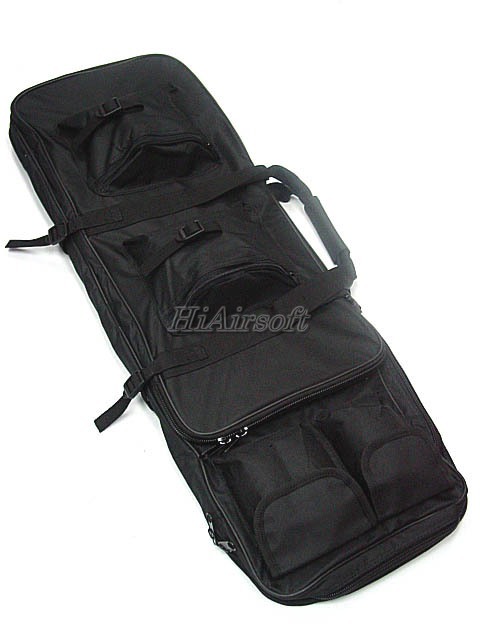 *1 large zipper compartment on the back side. 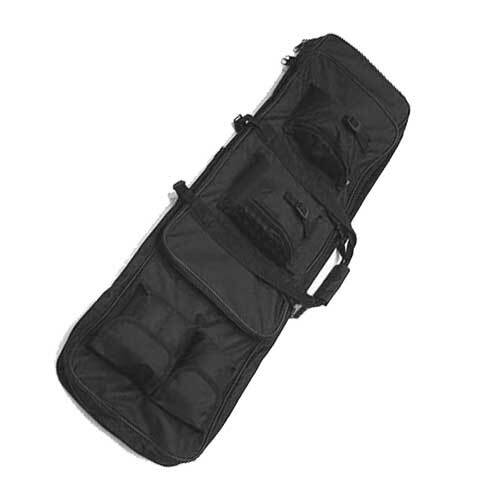 *Photo/name card holder on the back side. 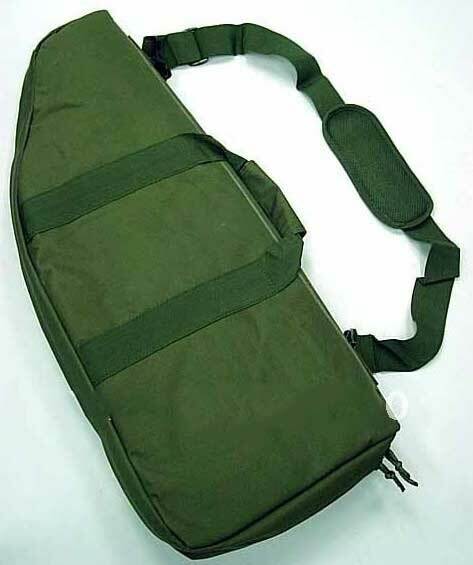 *With 2 hand carry strap. 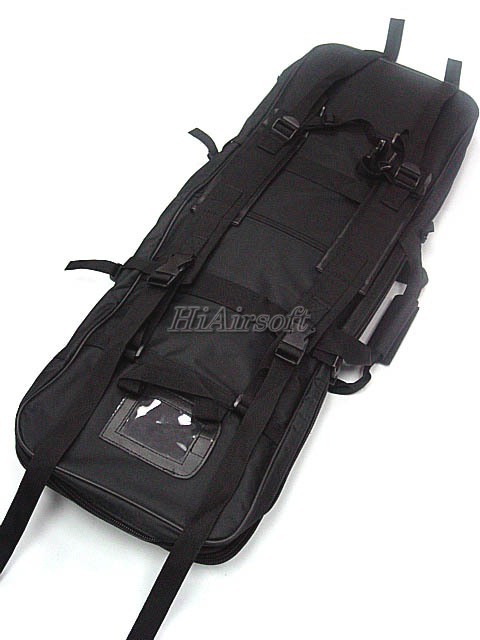 *Adjustable padded shoulder strap and chest strap. 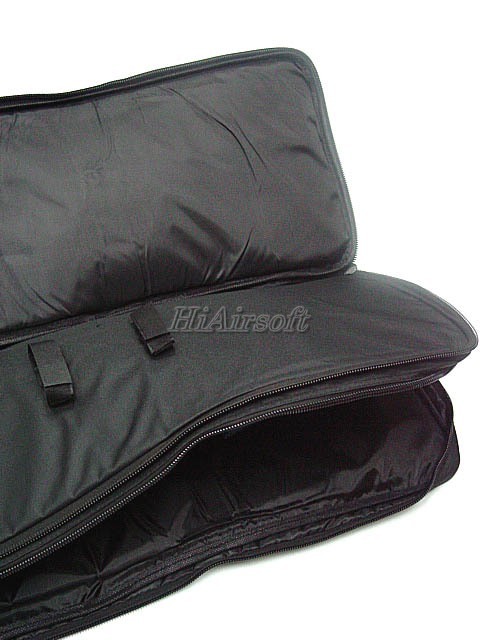 *With thick cushion padded for protection.